HEIDENHAIN develops and manufactures linear and angle encoders, rotary encoders, digital readouts, and CNC controls for demanding positioning tasks. HEIDENHAIN products are used primarily in high-precision machine tools as well as in plants for the production and processing of electronic components. 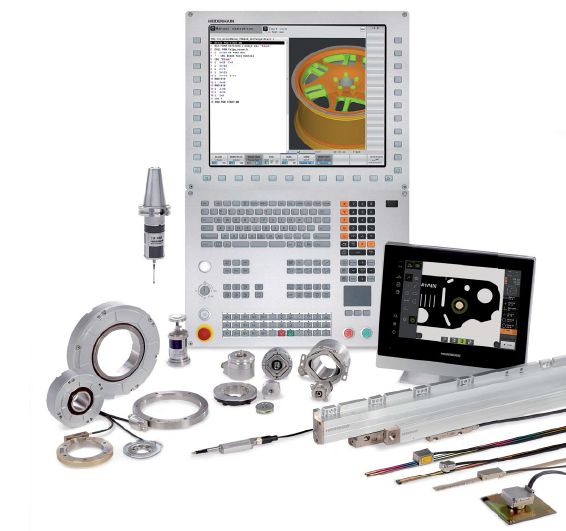 Whether new installation, CNC retrofit or repair, you can trust the Heidenhain specialists at Morlin.